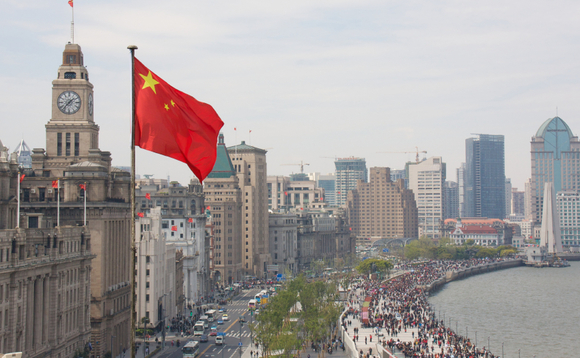 New York-headquartered private equity company Warburg Pincus has received the green light of the China Securities Regulatory Commission (CSRC) to acquire a 49% in Chinese asset manager Fortune SG. The transaction is expected to close in Q3 2017. Fortune SG’s majority shareholder remains Baowu Group. Fortune SG provides domestic public equity fund products, overseas investment fund products and wealth management under separately managed accounts (SMAs). As of 30 June 2017, it managed public equity assets of RMB122.5bn (€15.39bn). Warburg Pincus will support Fortune SG with its expertise from strategic planning to product development and financial technology. Ben Zhou, managing director, Warburg Pincus, commented: “With the rapid growth of the Chinese economy and accumulation of family wealth in the past 30 years, people have become increasingly aware of the importance of wealth management and asset allocation. We are strong believers in the long-term prospects of China’s asset management industry and public fund management industry. Warburg Pincus has over $44bn (€37.1bn) in private equity assets under management.